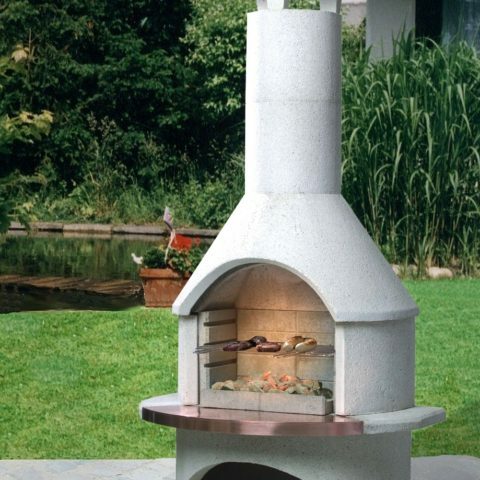 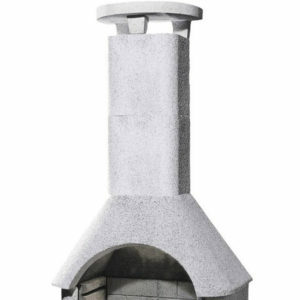 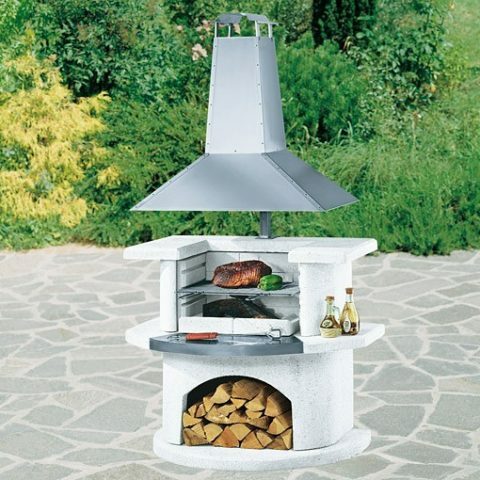 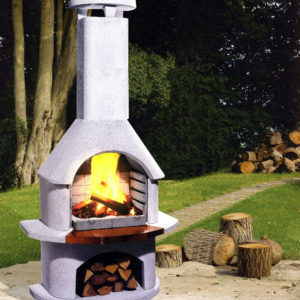 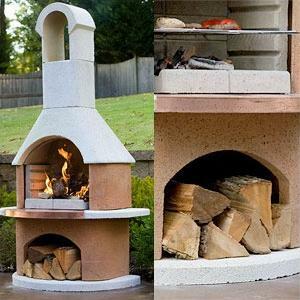 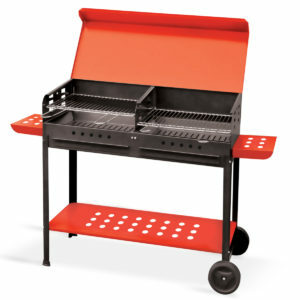 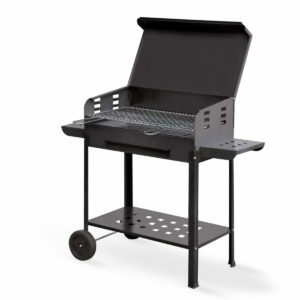 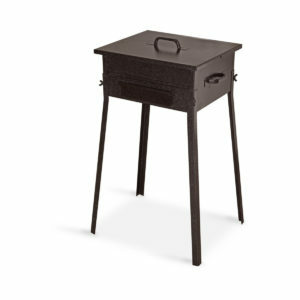 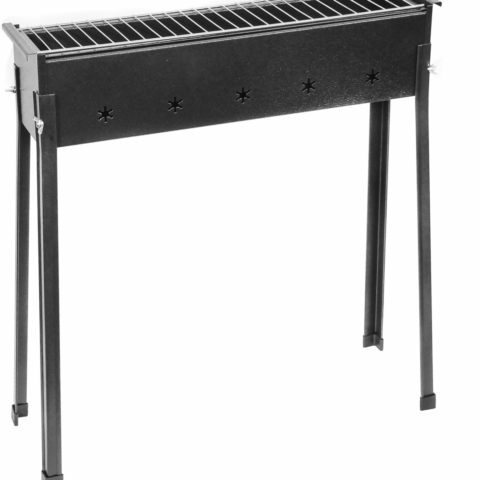 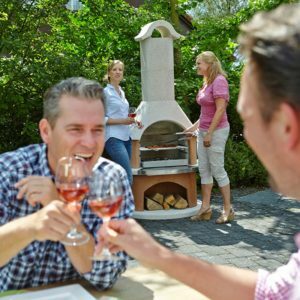 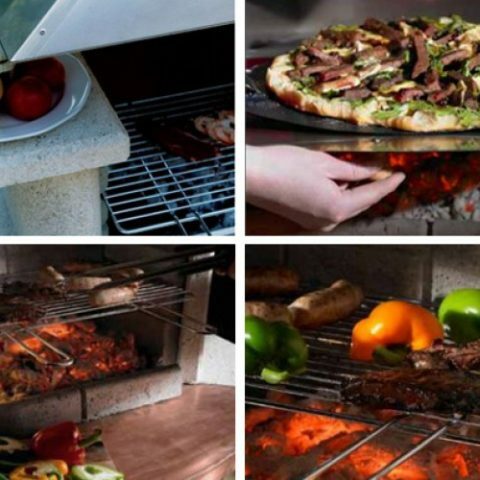 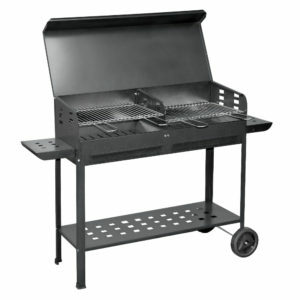 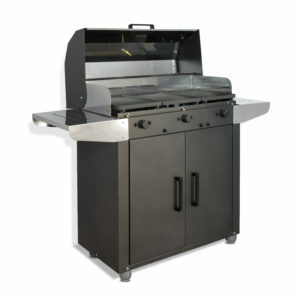 La hacienda Cordoba BBQ Grill is a multipurpose firepit and barbecue all in one. 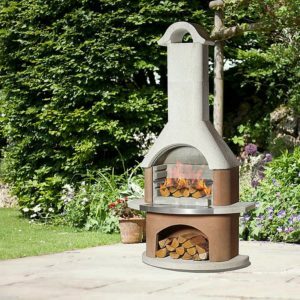 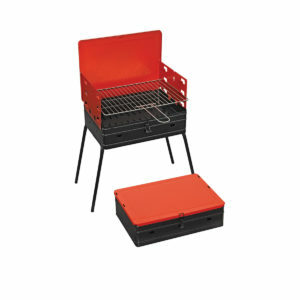 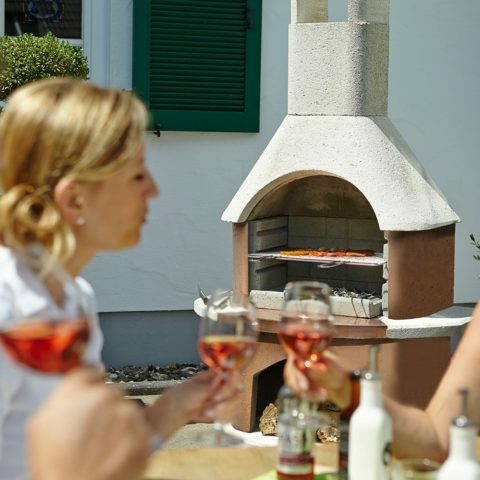 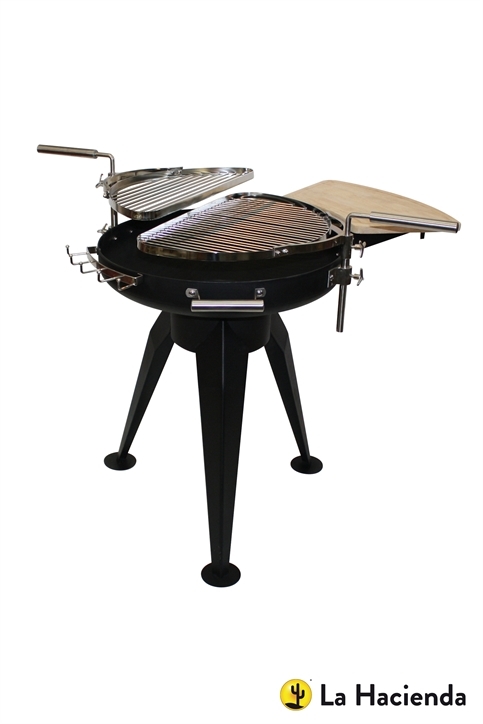 The height of this firepit means it is at the ideal height for comfortably cooking and the heavy duty swing-out grills on either side you can easily move your food onto and away from the flames. 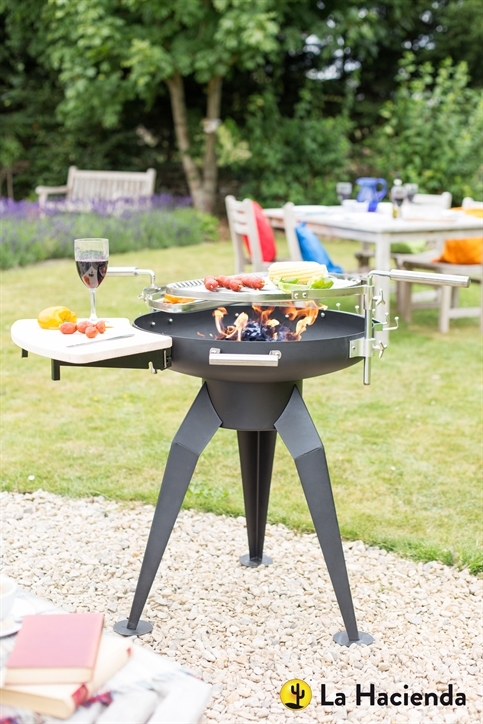 The Cordoba also has a preparation surface attached to the front so you can prepare your burgers, kebabs or chicken before placing them onto the grills.